Women are beautiful creatures. Men should love them, take care of, bring flowers and gifts. Many ladies strive for this and achieve what they want. 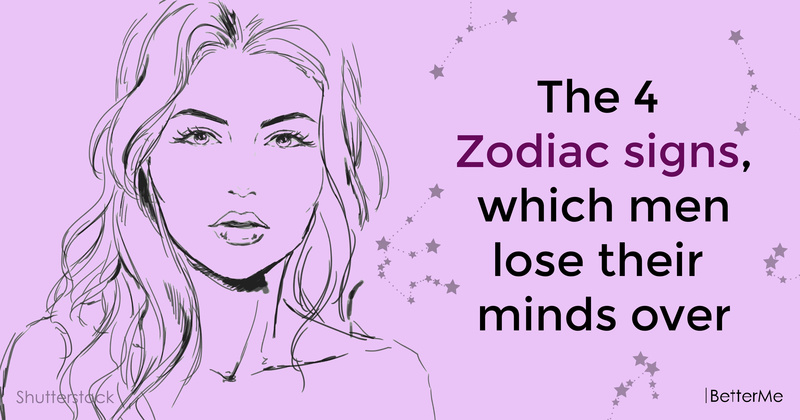 However, among the representatives of Zodiac signs there are those that make men simply lose their minds over. Despite the fact that every woman is beautiful and amazing in her own way, these ladies can win the heart of any man! Of course, it can not be said that their success depends only on their Zodiac sign, but it plays its role. #1. Libra. These women are known for their beauty, tenderness and good manners. They dress elegantly and tastefully, like expensive jewelry and fragrances. Their man should be worth their elegancy. #2. Virgo. Women of this Zodiac sign always keep with dignity. However, at the same time they are emotional. They manage to hide their feelings perfectly. Their inner aspirations almost always remain a secret. Virgo possesses beautiful manners, always behave like true ladies. They are capable of offending an opponent only if they were provoked. #3. Sagittarius. This woman has a spectacular appearance. She seems to be right and ideal to people around her, because she is perfectly able to hide the turmoil both in her personal life and in her career from extraneous eyes. She does not like to show weakness, to see compassionate glances around, to look like a loser in the eyes of others. #4. Pisces. Any man secretly dreams about this woman. She looks fragile, tender and defenseless. Her strength is in her weakness. What a man can refuse to be a support for a charming defenseless creature, who needs guardianship and help so much? The fragility this woman awakens all man’s natural instincts. Next to her, the man feels like a primitive hunter and getter, who is ready to kill a mammoth for the sake of one smile of his chosen one.